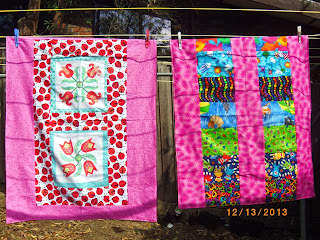 Patea PNG Quilt Collective: December 13. 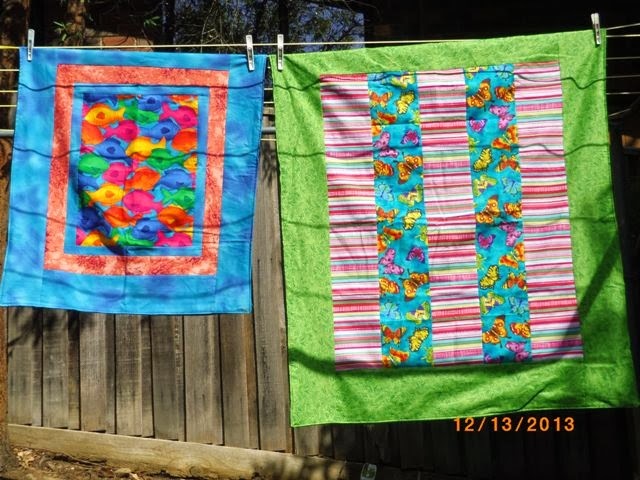 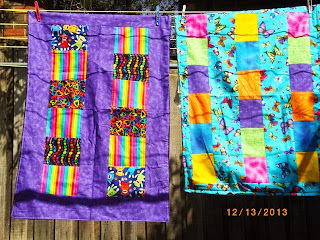 Six quilts from Melody in Vic. 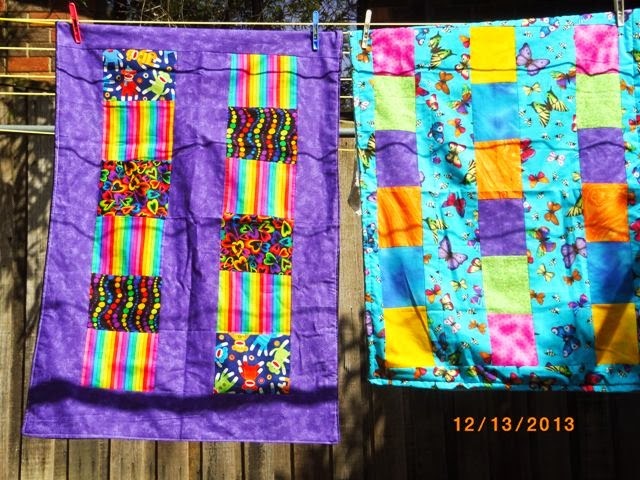 Melody of The House On The Hill made these gorgeous cheerful quilts and her hubby delivered them to my place on her behalf - thank you both!